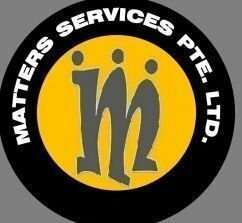 Our Services - MATTERS SERVICES PTE.LTD. PEST CONTROL MANAGEMENT. BED BUG TREATMENT. MOSQUITO CONTROL. TERMITE TREATMENT and etc. We are in the midst of inventing Green Environmental Product. We will be back.